Singer Akon has recently opened a Solar Academy as part of his effort to bring electricity to 600 million people in rural communities across Africa. Located in Bamako, Mali, the academy’s aim is to help engineers produce solar power. Visit the Akon Lighting Africa website for more information. I’m loving this. 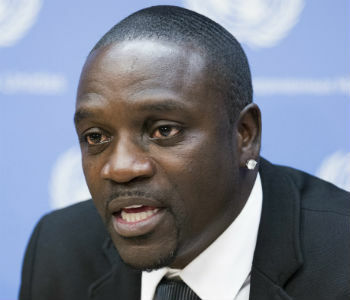 Well done Akon and team.